In his first book for married couples, relationship coach, Keith Dent invites you to delve into the challenges between men and women in regards to love and marriage. Dent shows how men relate through the language of sports, primarily basketball. By providing tips from high profile coaches and tips given to his own clients, he has given women an easy framework to better communicate with their husbands and future husbands. Focusing on the struggles of real-life couples, Dent provides each one a game plan that not only alleviates their problem but helps transform their marriage for the future. 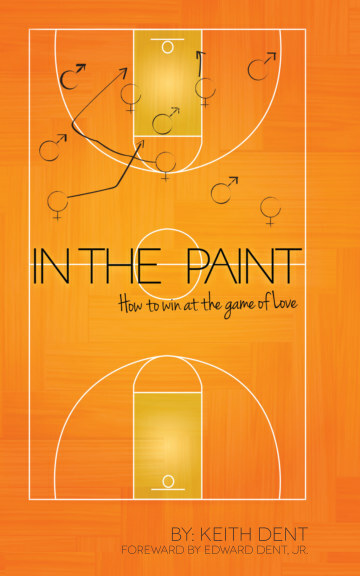 In the Paint hopes to open up the lines of communication between husbands and wives and empower them to strive for the marriage they desire.